When Jessica reaches the 99th day, she really starts to worry. She still doesn't know what to bring! Could the best collection of 100 things be right under her eyes? Margery Cuyler has written stories ever since she learned how to write. A children's book editor and author for more than twenty years, she now devotes most of her time to writing. 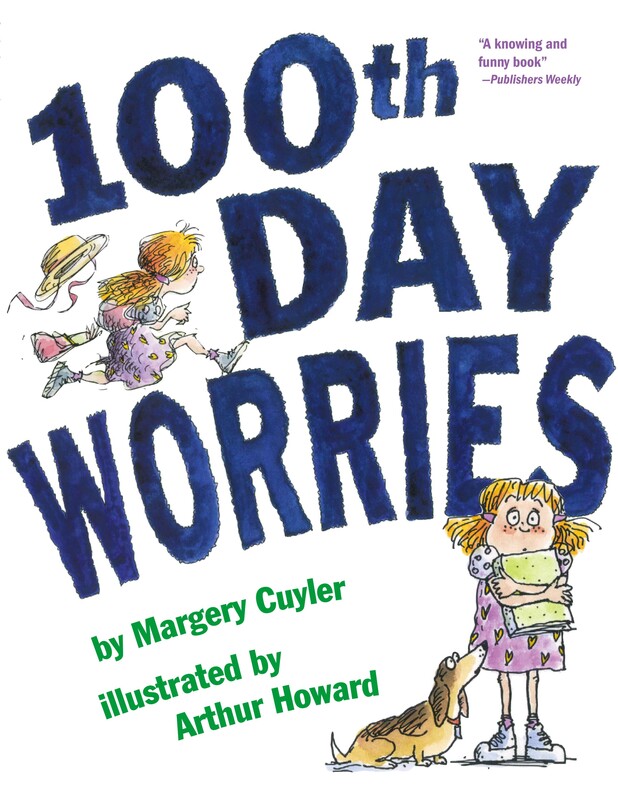 Her many children's books include 100th Day Worries, illustrated by Arthur Howard, and The Biggest, Best Snowman, illustrated by Will Hillenbrand. Margery lives with her family in Princeton, New Jersey, in a house that's said to be haunted by a ghost! Arthur Howard is the illustrator of Goatilocks and the Three Bears by Erica S. Perl, Noodle & Lou by Liz Garton Scanlon, the Mr. Putter and Tabby series and Gooseberry Park books by Cynthia Rylant, and his own picture books. He has also coauthored and illustrated many books of humor for adults and appeared for seven seasons in the PBS math-oriented production Square One Television. He lives in New York City.